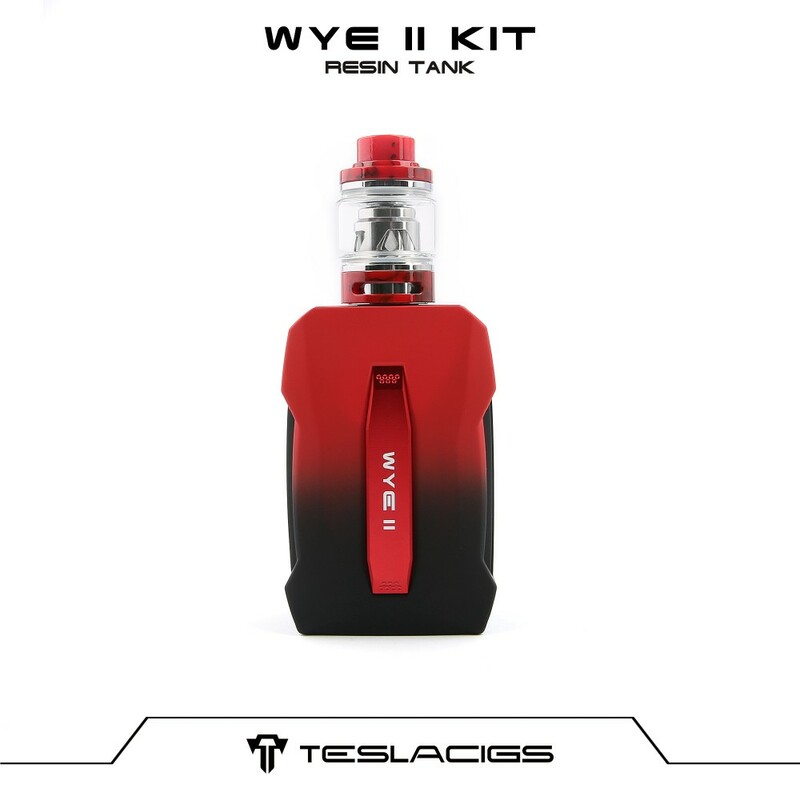 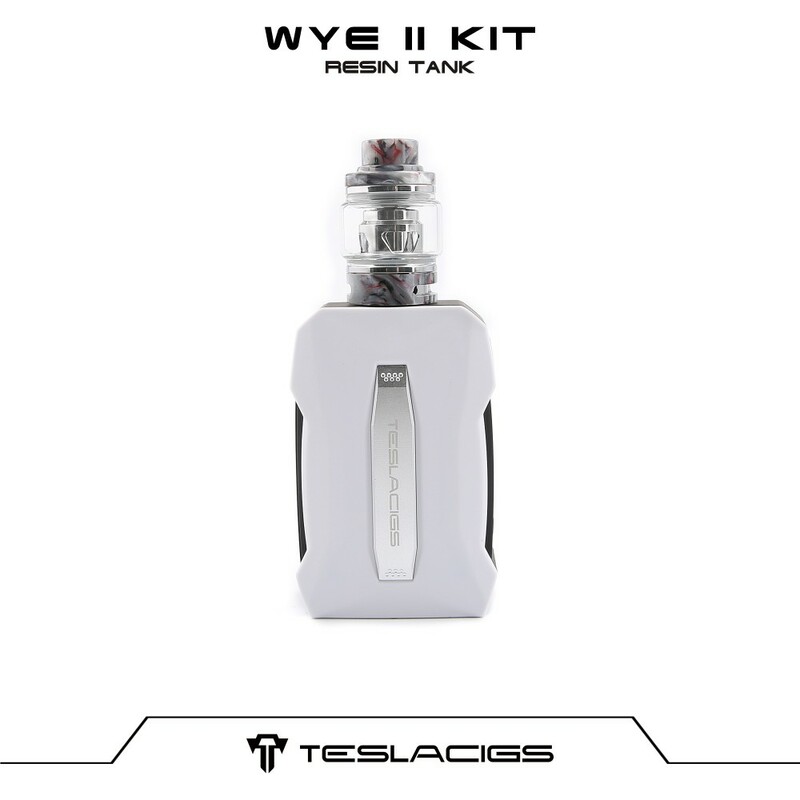 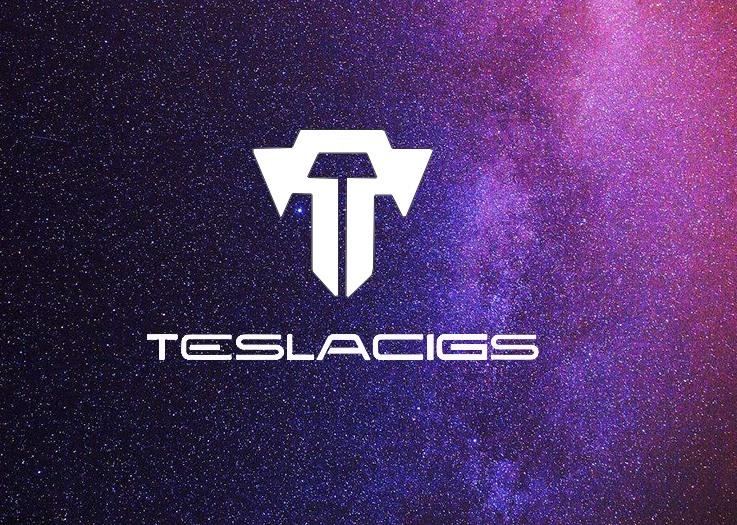 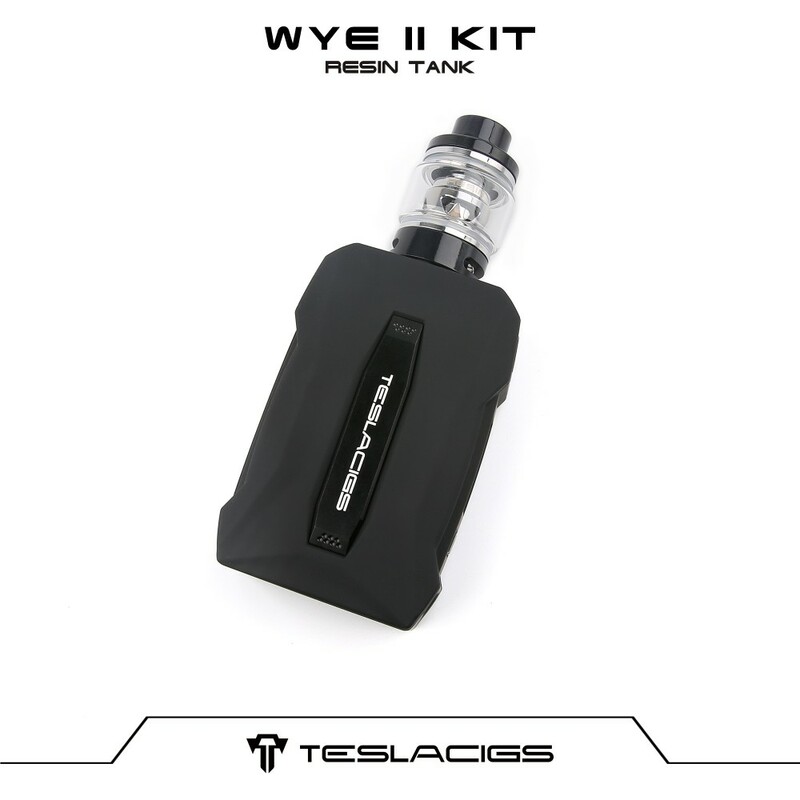 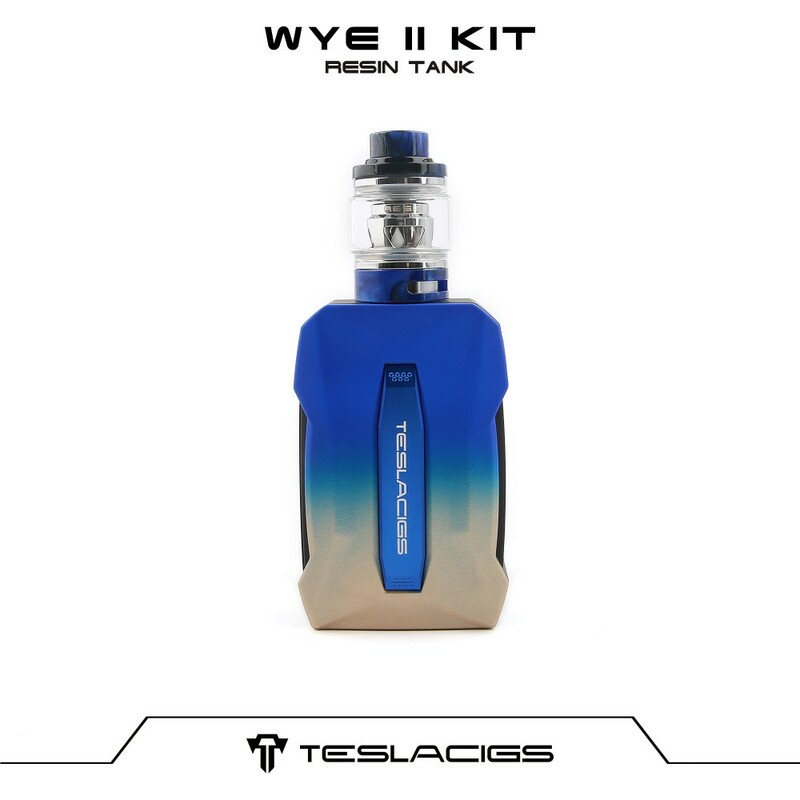 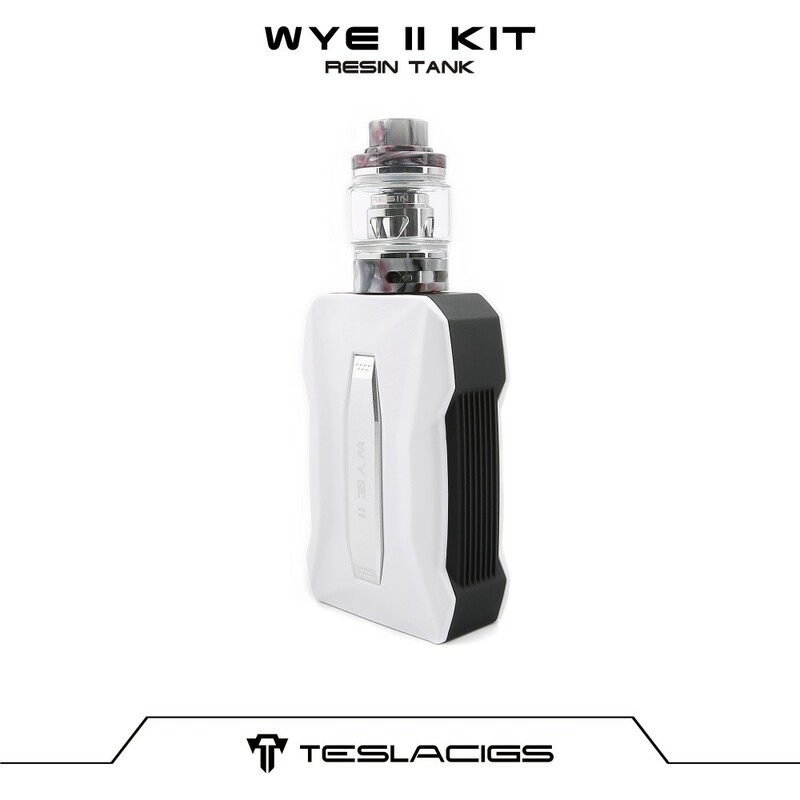 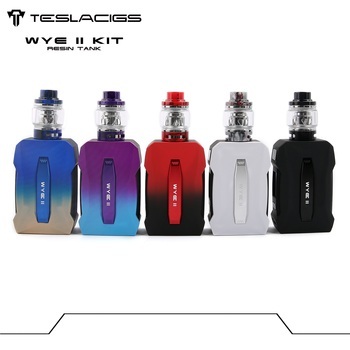 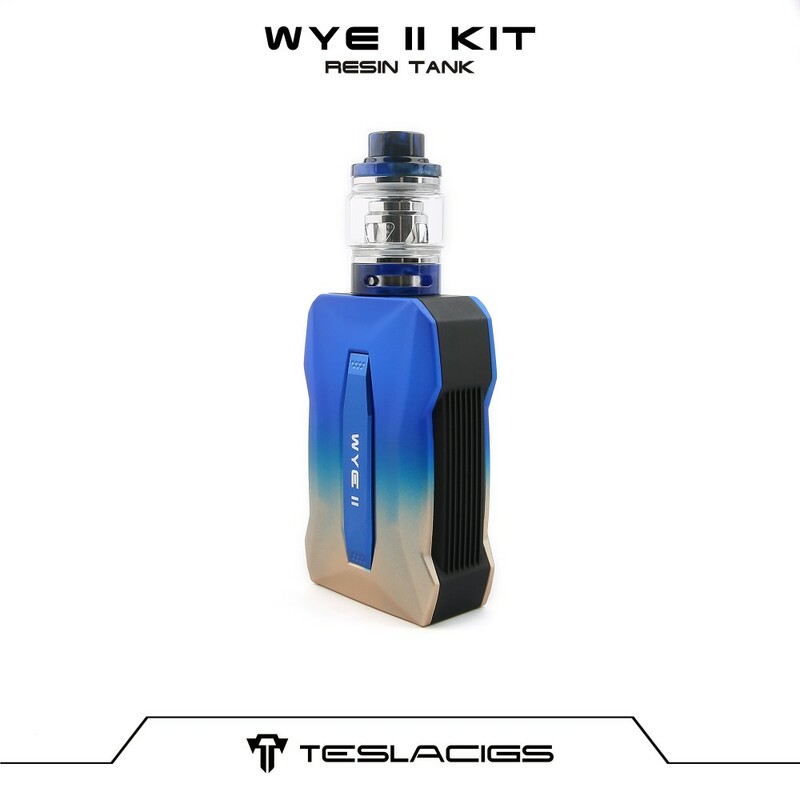 The Tesla WYE II is the newly designed kit consisting of the Tesla WYE II TC MOD and the Tesla Resin Subohm Tank. 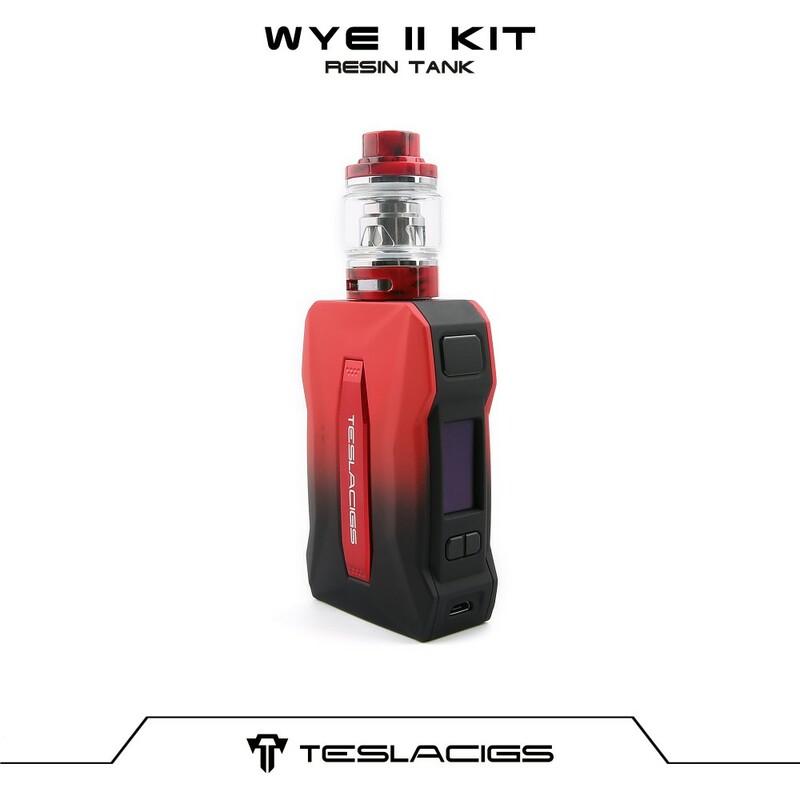 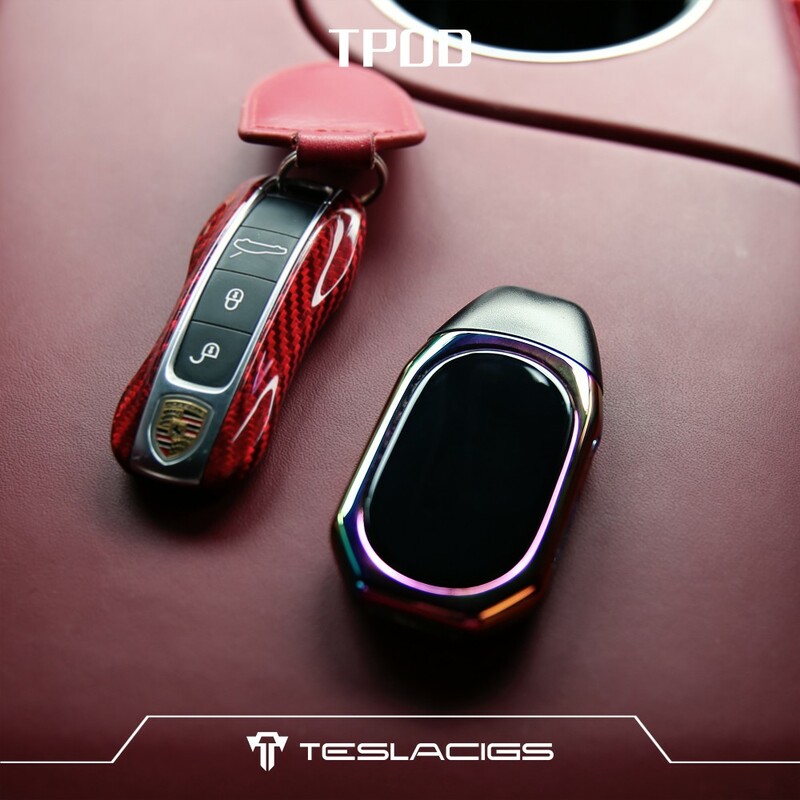 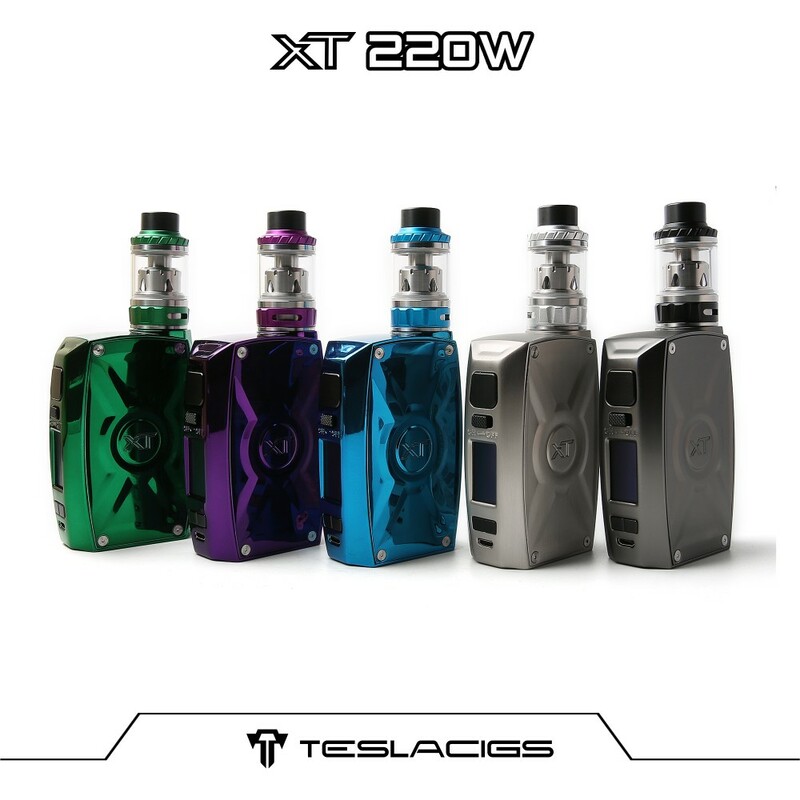 Powered by dual 18650 batteries, the The Tesla WYE II TC MOD can reach up to an output wattage from 7W to 215W with various working modes. 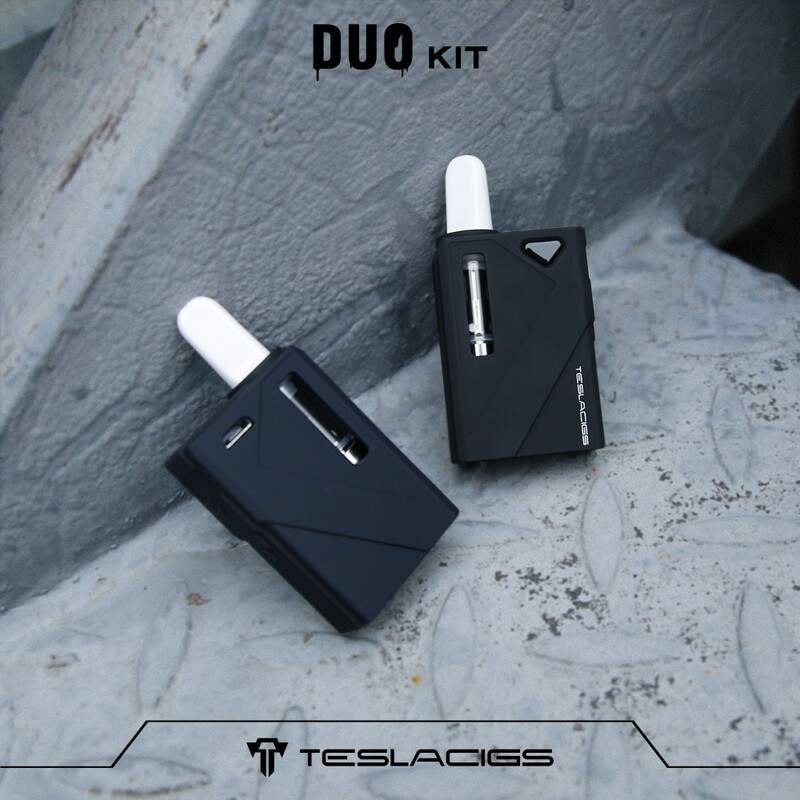 And the smarter chip recognizes the best wattage according coil resistance. 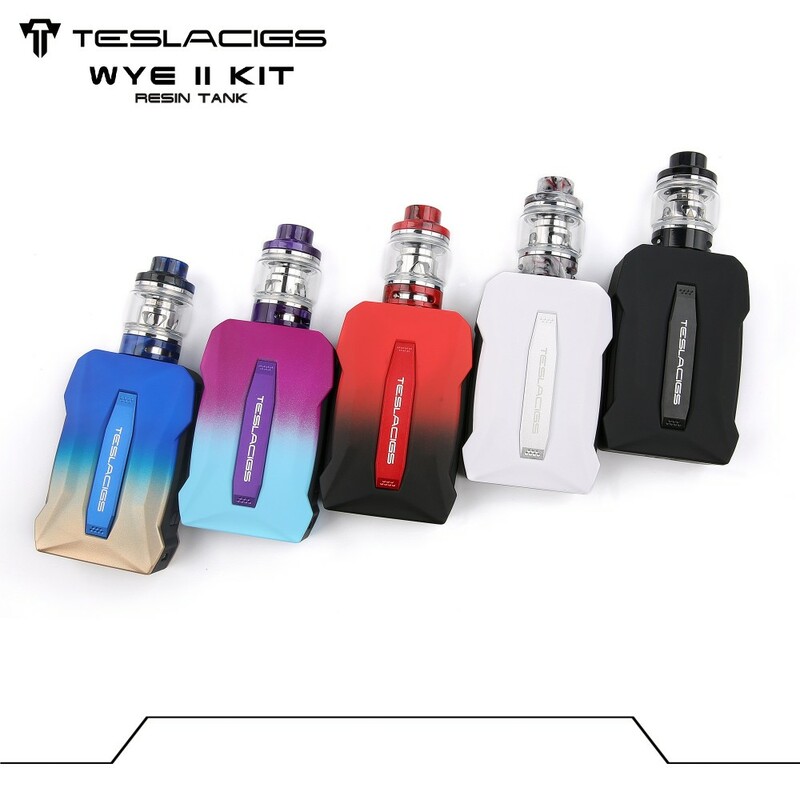 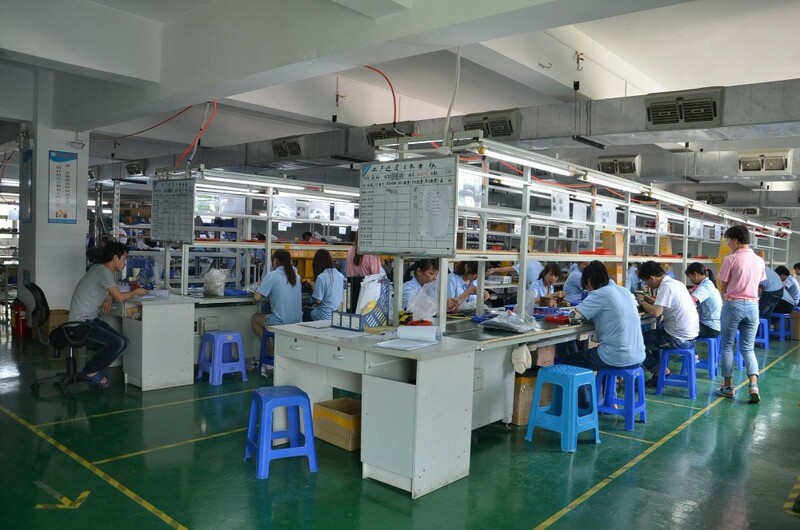 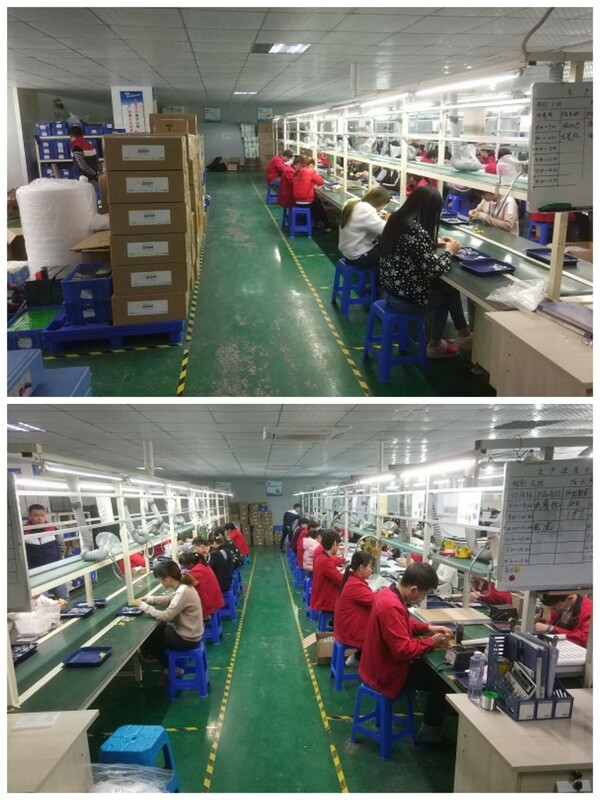 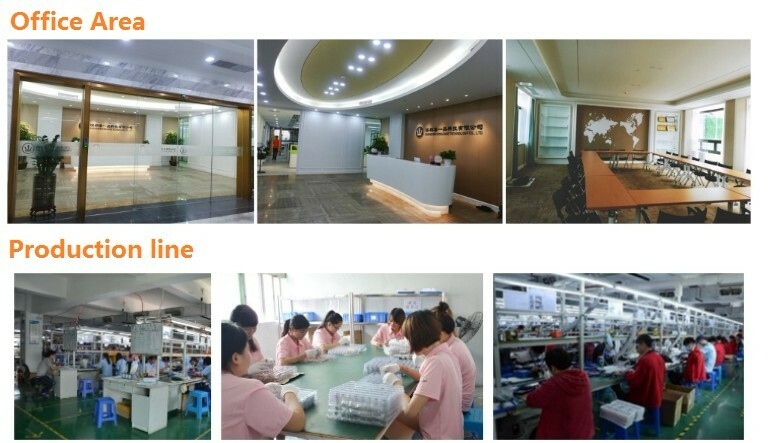 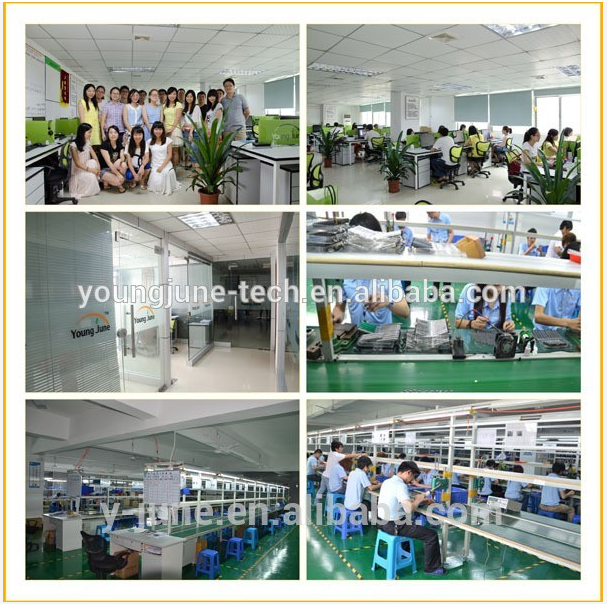 Plus the 0.96 inch colorful screen and the multiple protections, it will be very safe and convenient to operate the WYE II.